Last Chance to Register for DTTW™ Shanghai Conference 2019! Make the journey for our annual DTTW™ Shanghai Conference 2019! 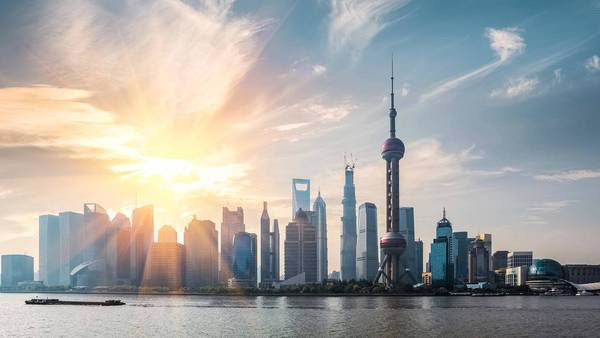 Join Day Trade The World™ in beautiful Shanghai for a one-in-a-million conference event! Don't miss your opportunity to talk with DTTW™ CEO Dan Schlaepfer, Ralota CEO Peter Beck, GLP Mike Duke, and fellow office managers about the state of the day trading business! Tickets are going fast, and seats are limited— get your ticket before the registration deadline of Friday, January 4, 2019.